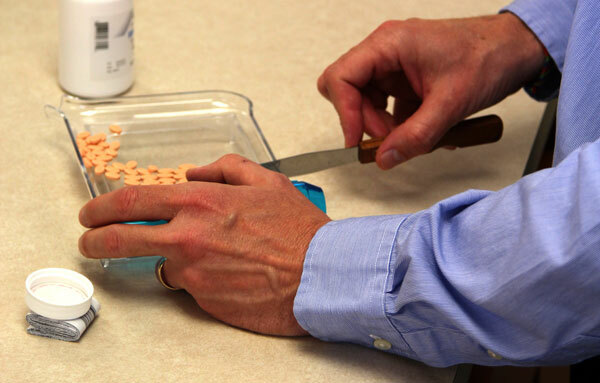 Transfer any of your prescriptions, it’s free and easy and, we’ll review for any potential side effects. We will also research ways to help you save money. Which prescriptions do you need us to transfer?